Please join us in an effort to help with Jack and his family. 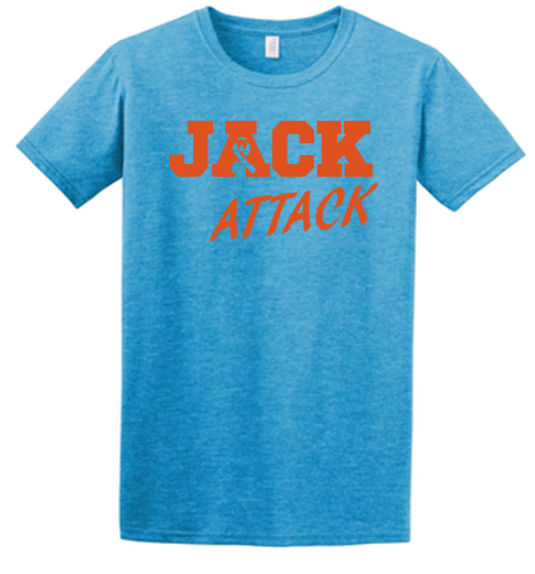 All proceeds go to the Jack Attack Benefit. All orders received before April 7th will be delivered to the schools for distribution the week of the April 22nd. Feel free to select "pick up" at checkout rather than pay for shipping. If for some reason you do by accident, we will reach out and refund you that money asap. Feel free to contact us here with any questions you might have.